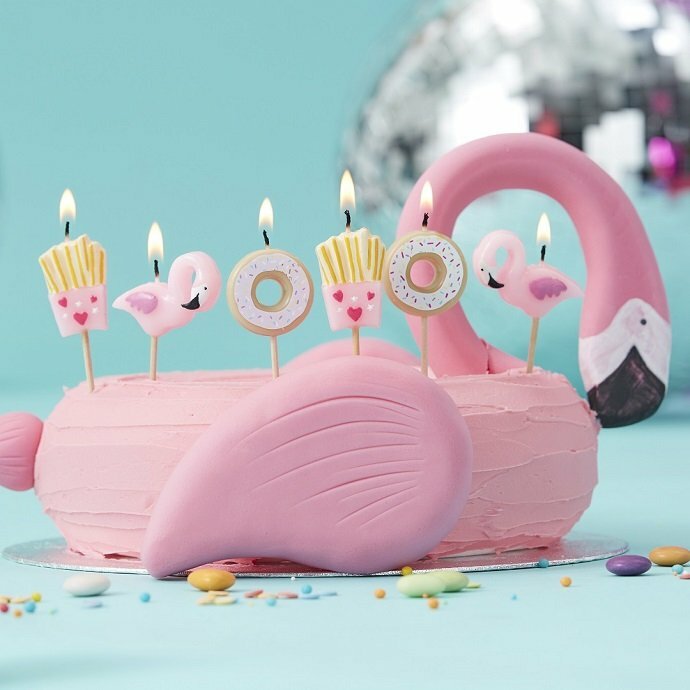 Flamingos make a flamingood birthday party theme – and we can’t wait to show you how to throw a fabulous flamingo party with our new Good Vibes party supplies! 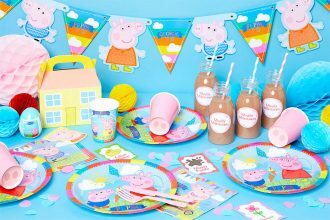 Stylish and on trend, this party theme is perfect for kids and adults alike. 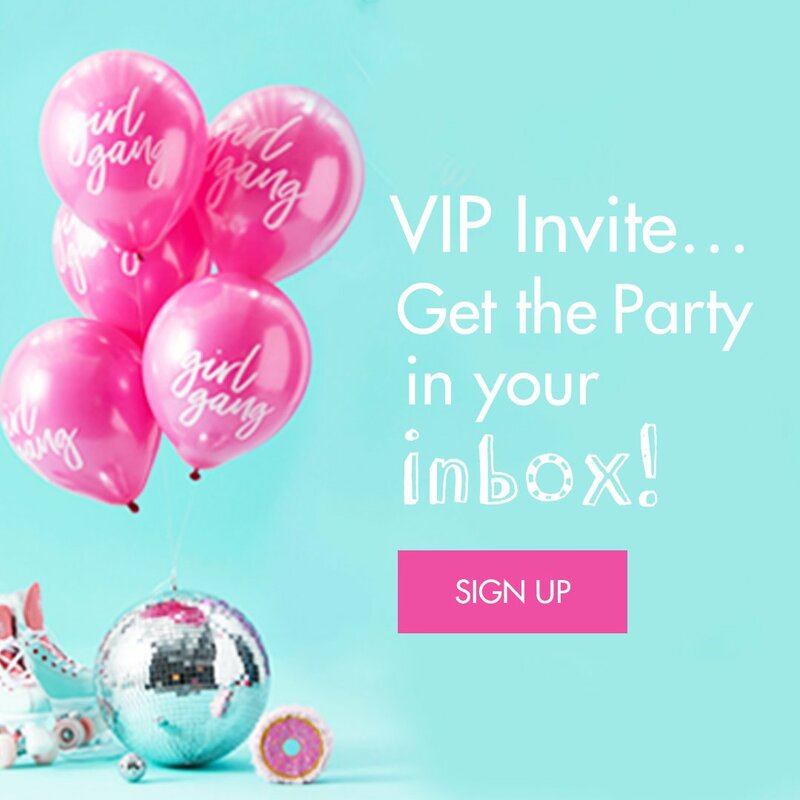 And it’s easy to mix and match your favourite elements to create the party of your dreams! Read on for inspiration. 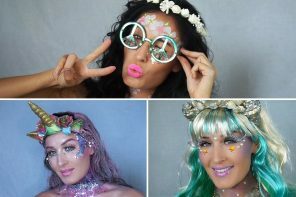 A fabulous flamingo party means bright, bold colours and lots of glitter! Set the scene with pink fringe door curtains like this and hang iridescent tassel garlands like this along the walls. 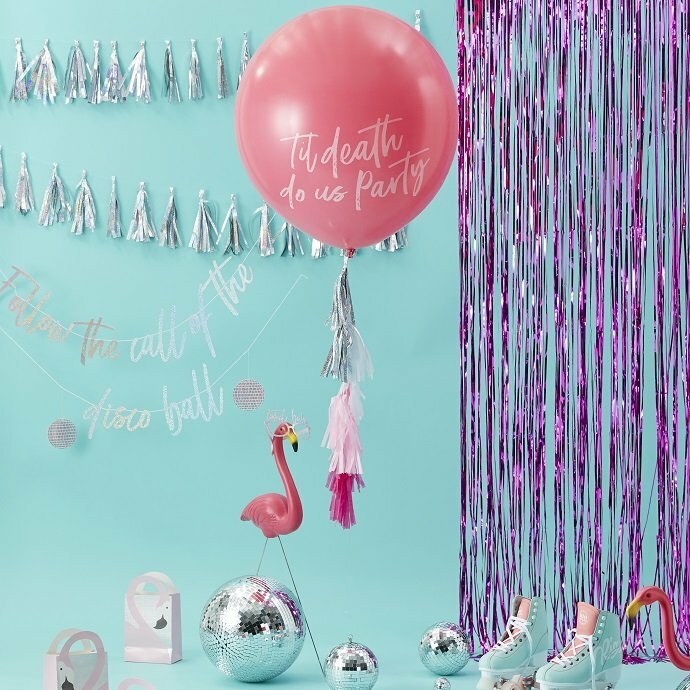 Make sure you’ve got a flamingo or two to decorate the room! 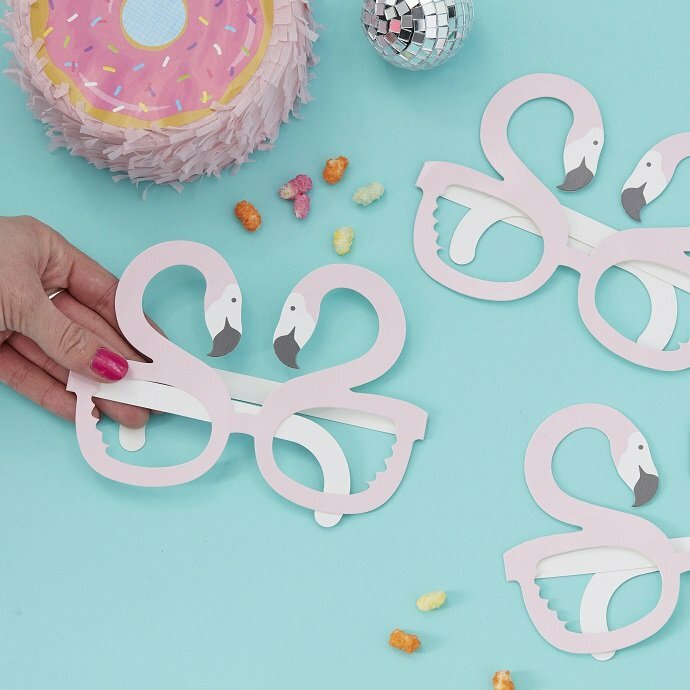 As for party food, anything goes but make sure you serve it on flamingo-themed partyware! 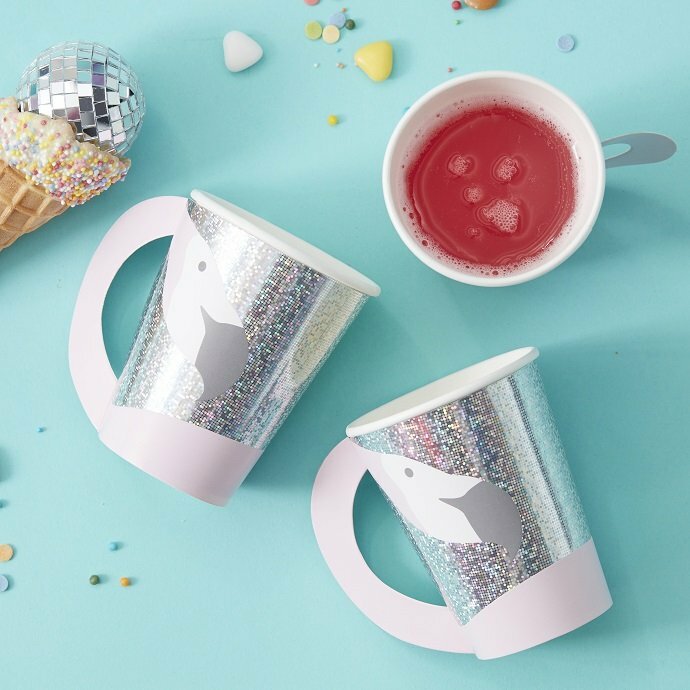 We LOVE these iridescent flamingo cups that even cuter when filled with pink-coloured drinks! 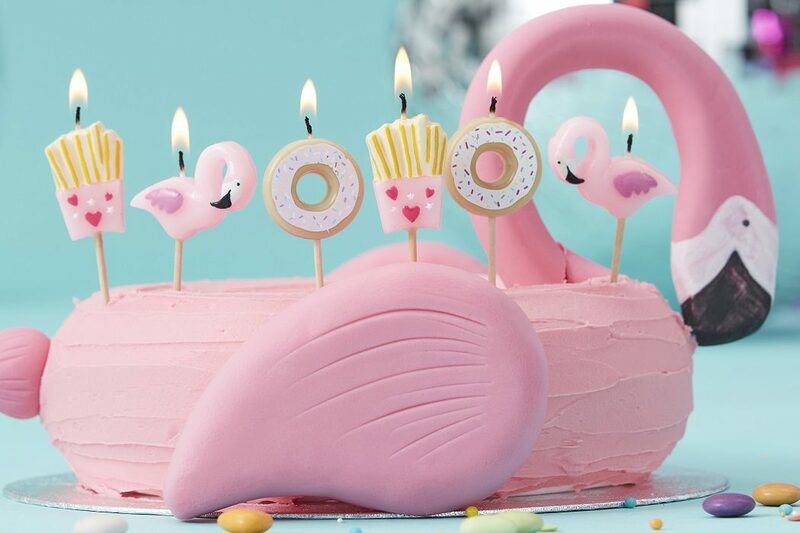 It wouldn’t be a flamingo party without a themed cake and it’s surprisingly easy to turn a round doughnut-shaped cake into a flamingo! 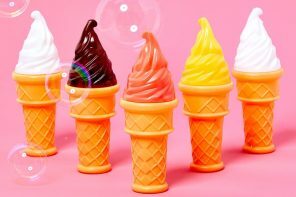 It’ll look even cuter when you decorate it with this stylish candle kit! 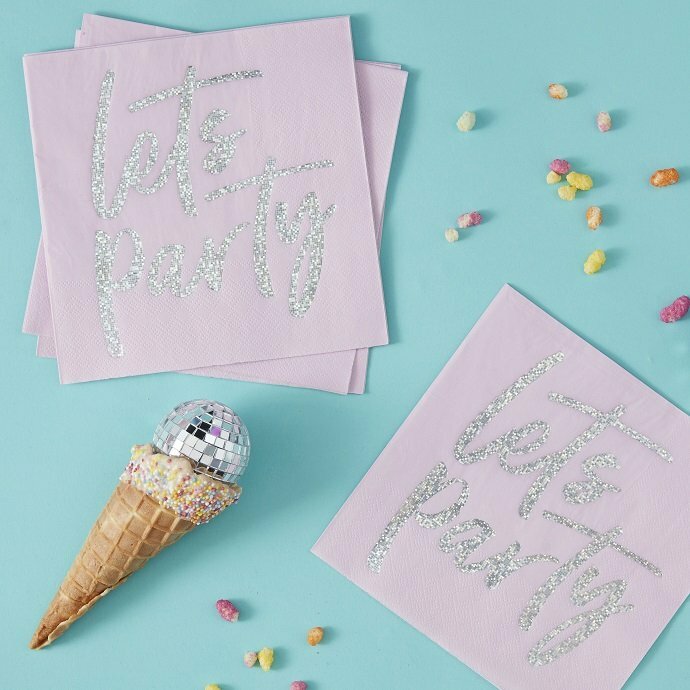 Don’t forget to have some napkins on hand for anyone helping themselves to party food – we love these pink ones with a ‘Let’s Party’ motif! Think party games are just for kids? Wrong! This flamingo donutter game is fun for all ages! 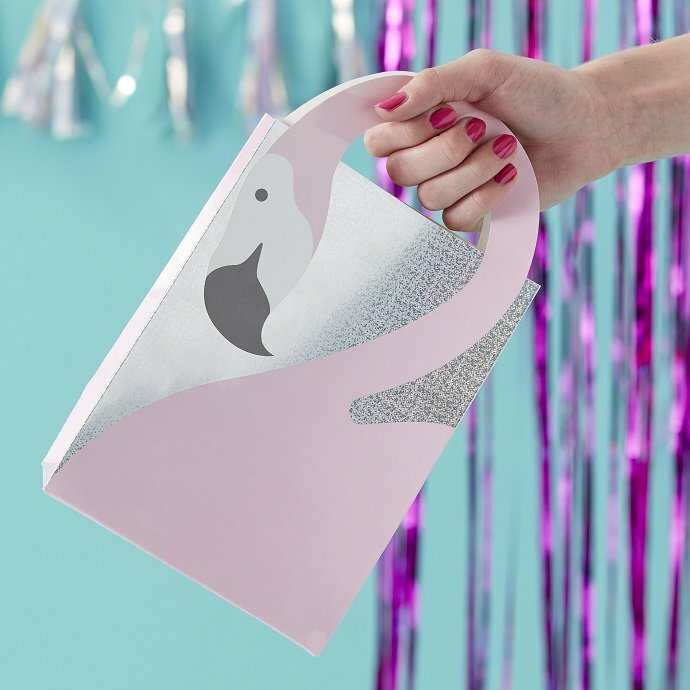 Whether they’re old or young, your guests will love to receive one of these flamingo party bags at the end of the party! 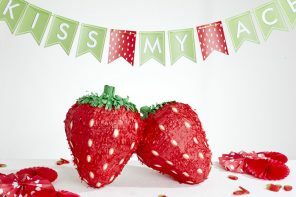 Fill them with sweet treats and a slice of birthday cake! 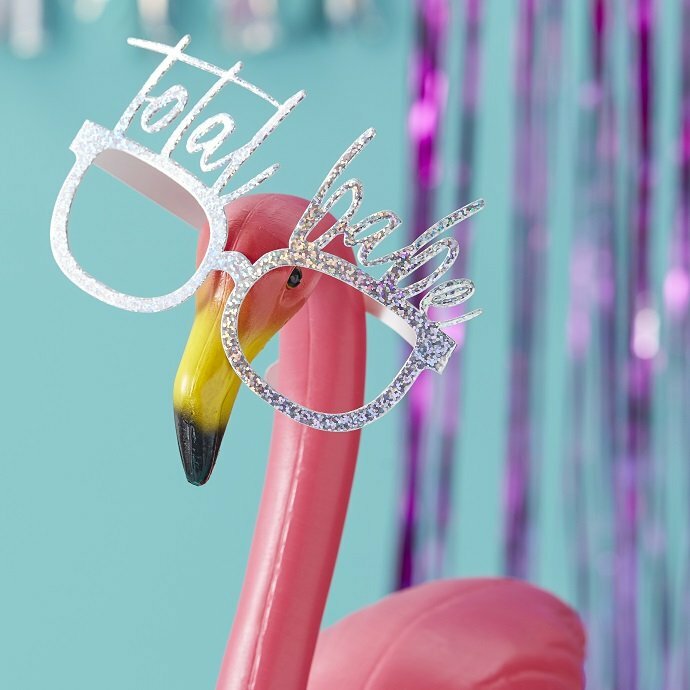 These novelty flamingo glasses also make cute party favours! 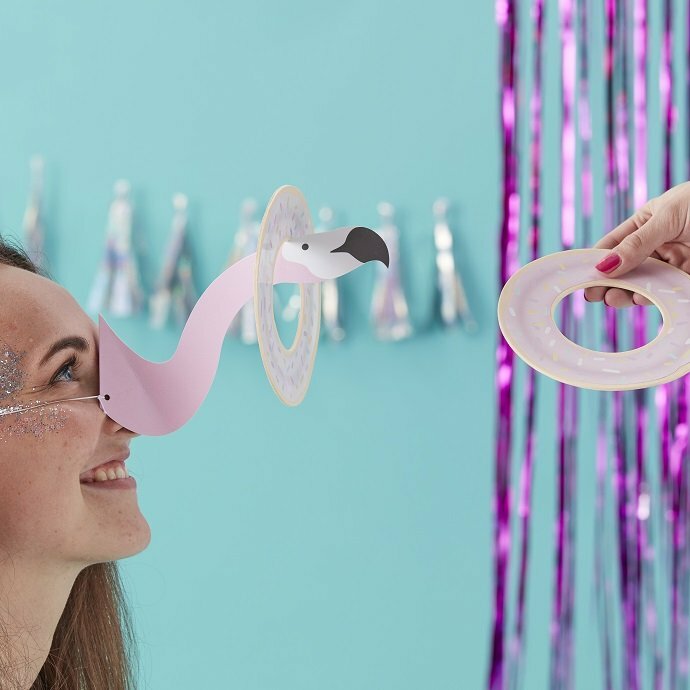 Ready to throw your own flamingo themed party? 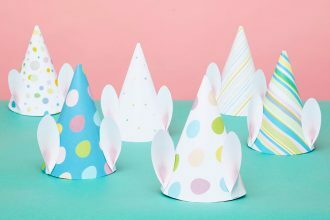 Check out our Good Vibes party supplies or stay on our blog for more inspiration!